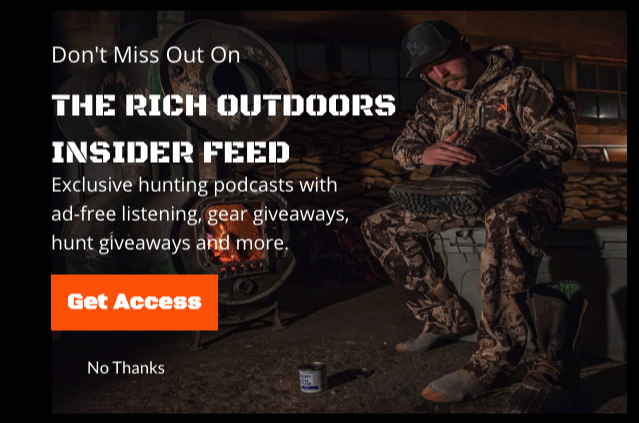 Welcome to Muley Monday of The Rich Outdoors this podcast is exclusively for Patreon supports so if you want in head over to www.patreon.com/therichoutdoors. First off this podcast is pretty much pure gold if you hunt Mule Deer. This is one of those conversations that gets me all kinds of jacked up for hunting season. Jeff Baird is the owner of Strip Taxidermy in southern Utah and not only gets piles of giant bucks through his studio but also knows how to chase giants as well. A couple of years back Jeff and I were chatting at a trade show in his Bairds Beard Oil Booth and he was telling me about this old timer who could dry ground track like nobody you had ever seen. An old BLM guy who could go for miles with his youth model backpack and a can of peaches. To say the least, I was riveted. This was the kind of story legends are made of. In this podcast Jeff shares some of the secrets that he has learned in following the footsteps of this legend as well as some unbelievable stories of dry ground tracking skills. Like I said if you like big bucks this is a must listen. As a very talented taxidermist, Jeff and I also cover how to prep your animal for a great mount and the dos and do nots of cape management. I gotta admit I might be guilty of a few of these. None the less, everyone should have these simple skills just in case you harvest that buck of a lifetime and want to have it mounted. I am really excited to bring this episode to you guys, Chris Eyer aka Mule Dragger is a fascinating guy, to say the least. Chris a mountain climber, a Marine, an entrepreneur, leather craftsman, and most notably a mule packer where some of you probably follow him on Instagram. That’s how I first met Chris, was just following him on Instagram. Well, technically we crossed paths one time I think but we’ll get into that later. Anyway, I reached out to Chris because he seems like a smart guy that with the sheer number of hours behind a horse would have some great stories. As I started to dive his background and research for this interview I had so many more questions. Chris a practicing Buddhist has some very insightful thoughts on things. Honestly, I see so much overlap in our thinking even though he is not really a hunter. I was definitely right about the stories part, as Chris has had some amazing experiences over the years, but he also has some great insights. I really hope you guys enjoy this episode and if you do share it with a someone who will enjoy it too. Today’s podcast is brought to you by Backcountry Fuel. It is that time again, time to start stocking up the food stash in prep for hunting season. 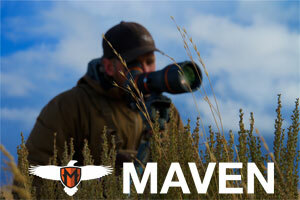 If you have been thinking about signing up, now is the time there are only 5 or 6 boxes between now and archery season. So if you plan to stock up, the time to start preparing for season is now, not the week before season. I may be biased because it is my box but I love getting the box because first and foremost I now always have snacks and bars when Kels and I go for a hike or off on a trip. I have also found so many cool products from the box, and really that is why I started it. I would always see cool new products on Instagram but would never take the time to order each one or try them out. I’m telling you, sign up, you’re gonna love it and if you don’t there is zero commitment, don’t like it just cancel. We are so confident you are gonna like it we don’t have to trick you into some 6-month deal. 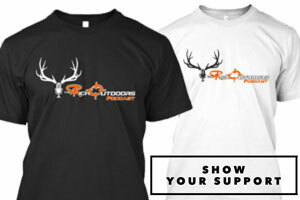 Head over to www.backcountryfuelbox.com and use the TRO code to get 10% off.